Get This Done-for-You Commissions Service..."
You want $33,325 worth of done-for-you affiliate promotions, personally created by me and handed to you on a silver platter but you can't stretch to $97? 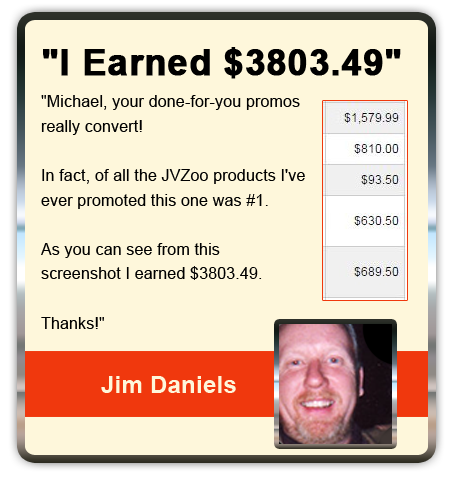 Well it's your lucky day because I've picked SEVEN of my all-time best-performing affiliate promotions, which have already made $33,325. You can start making money with these by tonight. 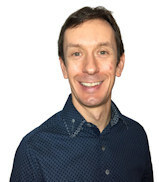 You're getting a total of 49 done-for-you promotional messages personally created by me using the exact same methodology which makes me $39000 a month - you just copy and paste these promos to make commissions right away. (You can do this directly on Facebook with no list and no ads). This offer won't be repeated and if you leave this page you will miss out. So make the smart move and invest in this right now and you'll get immediate access to start making money right away. You can start making money with this Done-For-You Commissions Service with no risk whatsoever. That's right - get access in seconds from now, just swipe and deploy to start to see your commissions rolling in. Your investment in this is completely protected with our NO B.S. 30 Money Back Guarantee. If, for whatever reason, you want your money back just let us know before the 30 days is passed and you'll get a no quibble, no questions asked refund. YES. Please give me immediate access to the SEVEN done-for-you Commission Crates for the low, one-time investment of just $47. YES. I understand you have done all the hard work so I don't have to - I just copy and paste the Commission Crates to generate sales. There is no risk whatsoever and I want to invest in this Complete Done-For-You Service for the small, ONE-TIME, ONE-OFF investment of just $47. 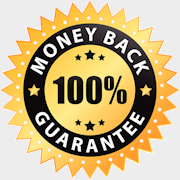 I have a FULL 30 Days Money Back Guarantee, and nobody is allowed to ask me anything or try to pitch me something else if I decide to ask for my money back.